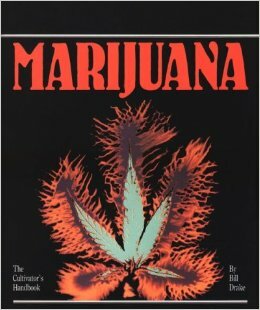 Bill Drake – The Cultivators Handbook of Marijuana The old standard. Govt Study Proves THC From Cannabis Destroys Leukemia, Breast …. Chronic Lymphocytic Leukemia and Medical Marijuana; A Patients ….